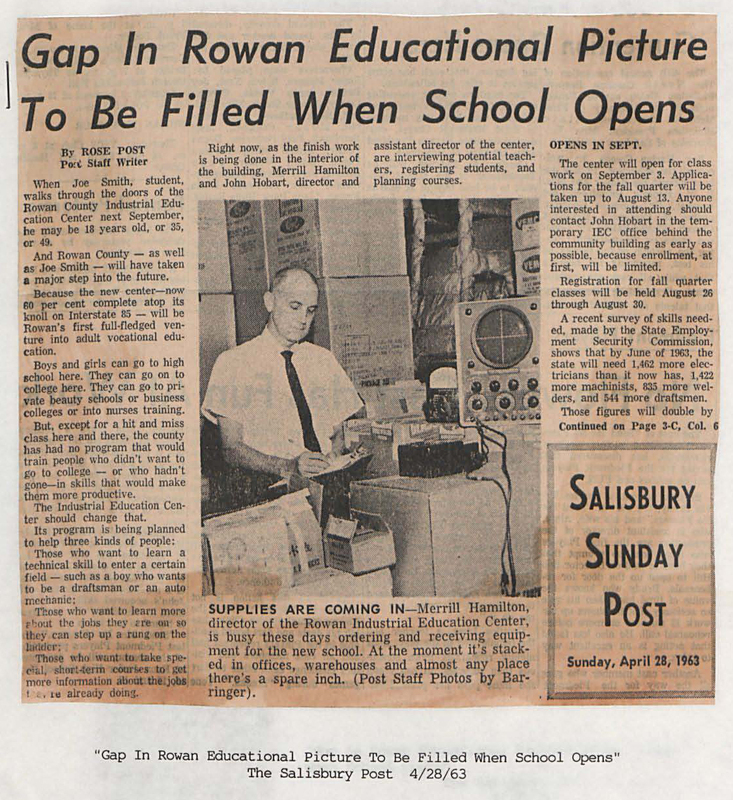 Early newspapers from Charlotte and Mebane have just been added to the North Carolina Newspapers collection. The Catawba Journal (1824-1828) and the Miners’ and Farmers’ Journal (1830-1835) document the growing town of Charlotte in the early 19th century. Both were nominated for digitization by the Charlotte Mecklenburg Library. The Mebane Leader (1911-1914) covers the town of Mebane and neighboring communities in Orange and Alamance Counties. It was nominated for digitization by Alamance County Public Libraries. Twenty-seven student yearbooks, dating from 1968 to 1994, from Rowan-Cabarrus Community College are now available online at DigitalNC.org. 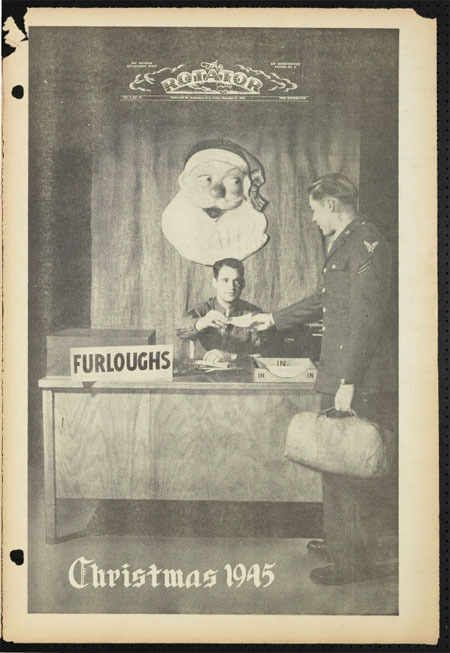 In addition to the yearbooks, a collection of newspaper clippings documenting the history of the college are also now online. Many people may not realize that North Carolina has been in the lottery business for centuries. On December 5, 1826, the Catawba Journal published an announcement for a lottery to fund a history of North Carolina. On December 5, 1941, just two days before the attack on Pearl Harbor, the Southern Pines Pilot published an exclusive interview with the Prime Minister of Canada, talking about the Canadian war effort. On December 5, 1942, the Carolina Times led with a big headline announcing that the city of Raleigh had just hired on African American policeman. On December 5, 1988, Black Ink published an analysis of Jesse Jackson’s presidential candidacy. Stay tuned for news and updates on the North Carolina Newspapers project, including a NC Newspapers Twitter feed to be released in January.